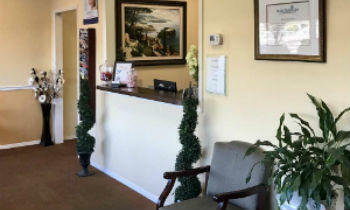 Welcome to Ocala Dental Care, a restorative dentist office dedicated to offering exceptional care in a friendly setting. Based in Ocala, FL, our dental practice offers comprehensive restorative and general dentistry services to patients, including basic dental hygiene and cleaning to extensive root canal and endodontics, dental implants, dentures, crowns, full mouth reconstruction, and more. We offer metal-free prosthetics made with advanced materials in our on-site lab both to restore functionality and complete your smile. We have three master dentists on staff: dental implants specialists Dr. Manual DeLeon and Dr. Hussein Salifu and general and restorative dentist Dr. Jeffrey Metcalfe. 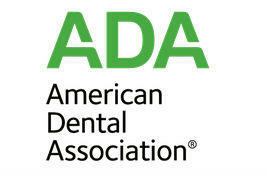 With three dentists on staff, we can prioritize patient service, paying special attention to your comfort. We also understand the financial elements that the patients have to decide upon and offer flexible payment plans to help our customers receive the quality dentistry they need. 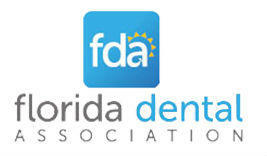 We are a member of the FDA and Central Florida District Dental Association and have been serving patients for more than 30 years. Some of our most popular services include same-day dentistry services, 24/7 emergency dentistry, traditional and implant-retained dentures, denture repair, and affordable dental implants treatments. 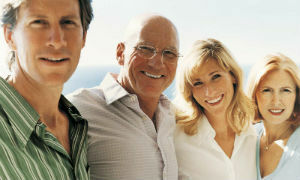 Why Choose Ocala Dental Care? 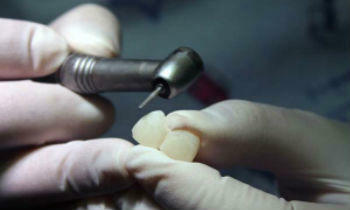 Over 30 years of experience in dentistry. 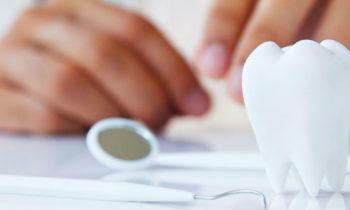 Our in-house dental lab uses only quality materials for a host of treatments and procedures. Having a dental lab on-site allows us to offer a quick turnaround on procedures including dentures, crowns, denture repair, and other services. 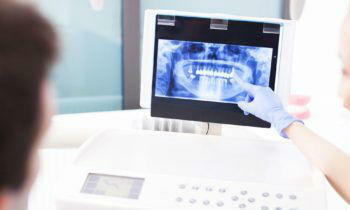 Ocala Dental Care's dental lab is a one-stop shop for all your dental needs. 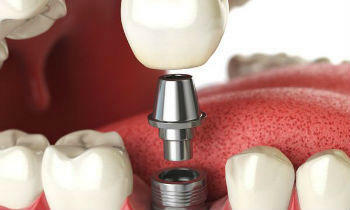 Be it crafting new prosthetics or repairing your existing dentures on the same day, we offer comprehensive solutions. 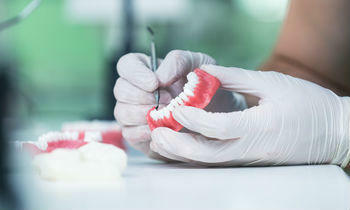 We can reline and repair your old denture using advanced materials at our onsite dental lab, often in one day. 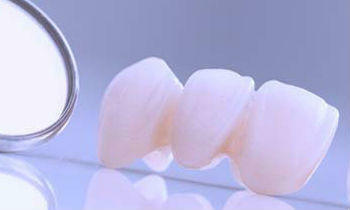 You no longer need to depend on sub-par alternatives when you damage your dentures. 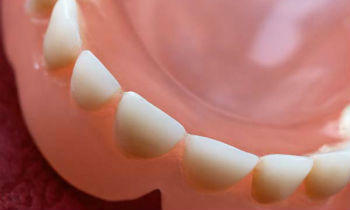 We offer same-day dentistry services, including dentures, denture repair, crowns, bridges, tooth extractions and fillings.